A man was shot to death Wednesday evening in the Leonidas neighborhood, the New Orleans Police Department said. 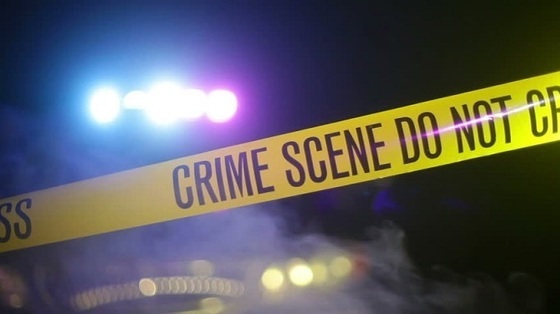 At about 7:43 p.m., NOPD Second District officers responded to a call of shots fired in 8700 block of Birch Street, near Monroe Street. Officers discovered an unresponsive male lying on the sidewalk suffering from an apparent gunshot wound to the head. The victim was pronounced dead at the scene, and the incident was reclassified as a homicide. Investigators are currently in the process of gathering evidence and information to identify the person(s) responsible in this incident, as well as a motive. The Orleans Parish Coroner’s Office will determine official cause of death and release the victim’s name, upon completion of autopsy and notification of family. Homicide Detective Michael Poluikis is in charge of the ongoing investigation and can be reached at 504-658-5300 with any information regarding this incident. Citizens with information that can help solve a crime are asked to call Crimestoppers at 504-822-1111.